The staff are super fantastic! They are super helpful and friendly. The rates are awesome. The facility is always clean. And most important, the facility is safe and secure! Easy freeway access. The website is even spectacular and user friendly! I highly recommend Secure Storage to everyone! 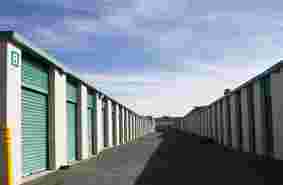 Very happy to suggest this place for storage. Shelle is awesome and understood what I needed. Very high confidence in our transactions and good prices!! The front office is incredibly clean, and the manager of this place knows her stuff. I had a lot of questions about what I could and could not store, what their billing process was, what was involved when it came time to move out, etc. and all of my queries were answered with knowledge, courtesy that left me with the feeling that I could ask her just about anything and I would have an answer. The manager there is helpful and best of all, she is available! If she is not in the office there will be a sign posted in the front window of the office that has a phone number you can call that will directly contact the manager on duty and will get them back to the office in no time to help you. Never had to wait for anything. Last, but not least, their prices are the lowest in this area. I know because I checked every self storage place around. This is the only place that did NOT have some kind of under-handed deal going on that had you paying more than you should. Honest, exceptional customer service, great prices and month-to-month contracts. What else would you want? Highly recommended!! 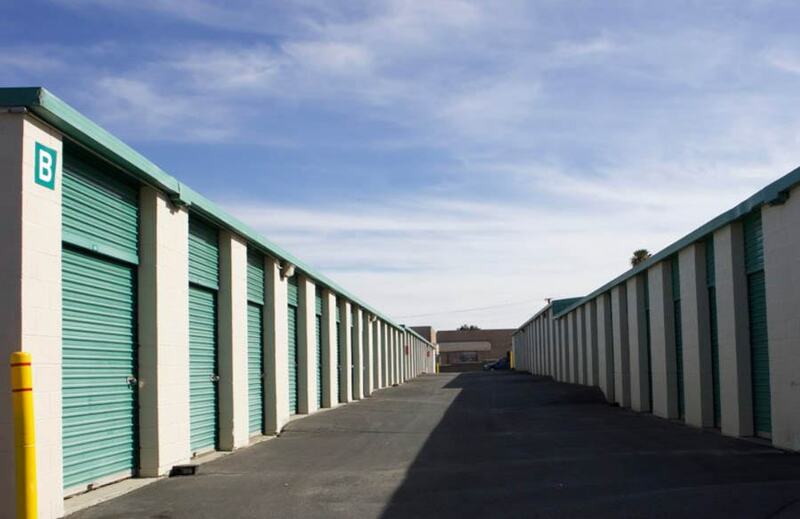 I have rented storage spaces from several other facilities near by and by far Secure Storage has the best prices and friendly customer representative to help with any question. I agree there was a slight bait and switch, but they still have more reasonable prices than most other facilities. Great customer service. I feel my belongings are safe and secure. A little pricey tho. Bait and switch is what this place should be called! I rented a storage unit on the 12th of June. They had a special of $129.0reg. price $159. I was expecting a pro-rated amount. But with the insurance and $20.administrative fee it brought everything up to $159. (Btw, you must purchase the insurance fee) and the administrative fee, what's that?? So apparently they deducted $28. from the original fee of $159. and not the running special they baited me with.So they deducted the pro-rated fee from the actual price. Why? Well she explained to me that that's the way the computer does it and they could not pro-rate it at the special they were promoting. Huh? Also does $28. sound like it's pro-rated from $159.? I would hope that they actually honor their specials and not blame a computer! Good service and clean inside storage. Shelle was most helpful in getting me a storage that fit my needs. Our customers deserve the best security when storing with us. 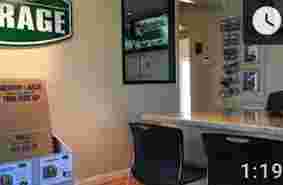 Our facility is equipped with 24hr video recording and LED Lighting. We also have an on-site resident manager, tall security perimeter, computerized gate access 7 days a week and high security disc lock secured units. 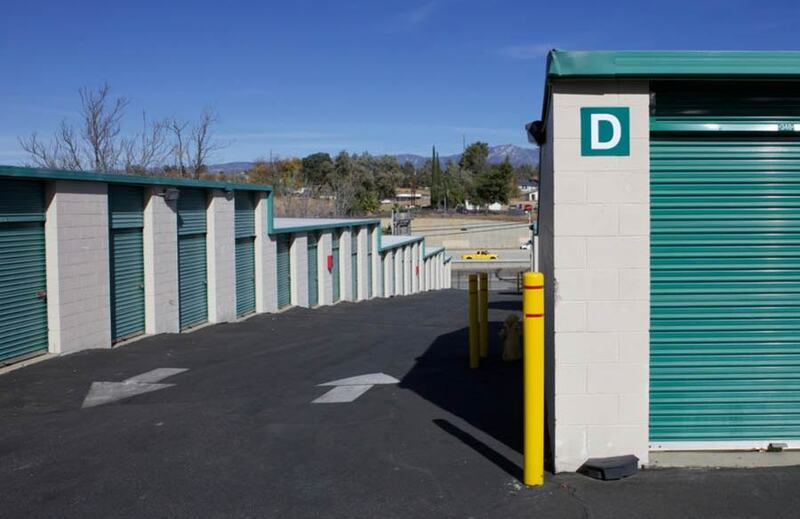 When storing with Secure Storage – Redlands, we offer amenities, services, and convenience. 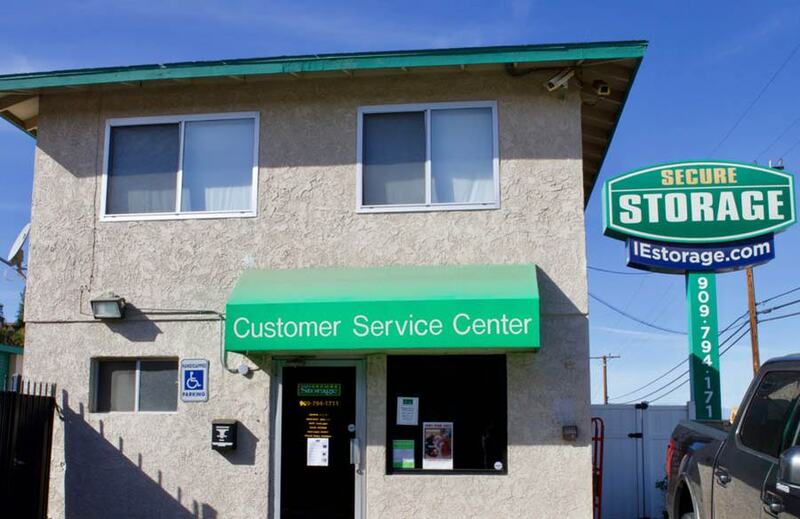 Our customer service office is opened 7 days a week. 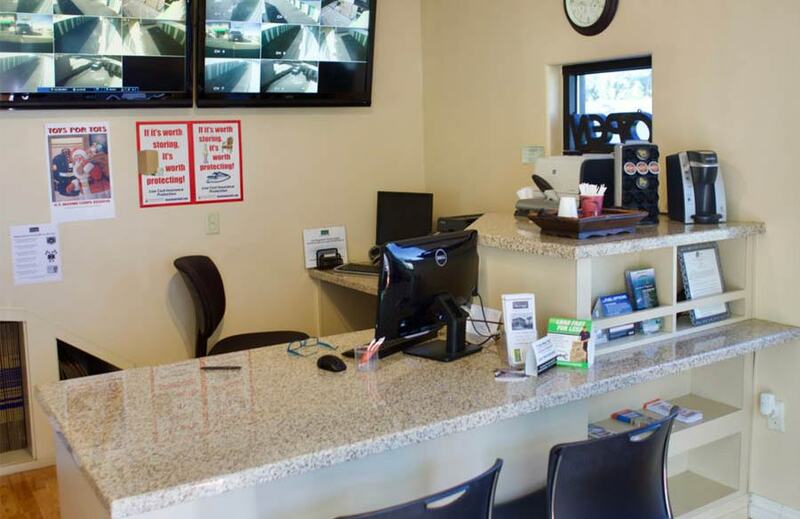 We offer complimentary coffee, online and automatic payment options, U-Haul Rental Trucks, drive up and 1st Floor hallway access units, and computerized gate access with individualized gate access PIN’s. Daily gate access is from 6am to 10pm. 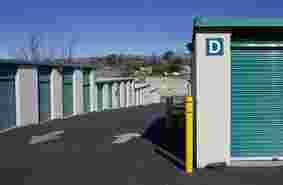 We also offer Mini RV/Auto Storage. 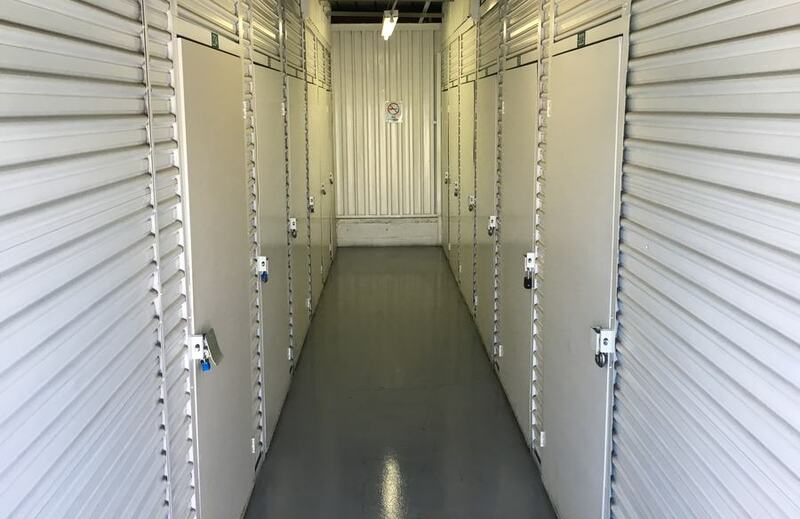 Secure Storage of Redlands is proud to service the communities of Redlands, Loma Linda, Mentone, Yucaipa, Calimesa, Oak Glen, and the greater Inland Empire. Our on-site management team is available 7 days a week in person or via telephone to answer any questions to help make your move, renovation, or storage stay a pleasant and easy one. We look forward to working with you and becoming your storage partner! Secure Storage of Redlands is proud Members of the California Self Storage Association, StorageFront.com & the Self Storage Association.